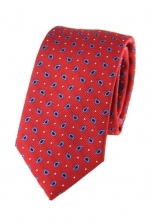 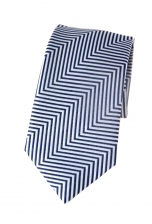 For the gentleman who was once or still is a mod our Jonathan striped tie is a tribute to that timeless style. 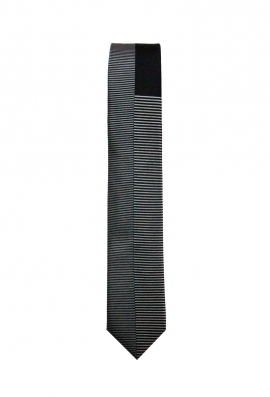 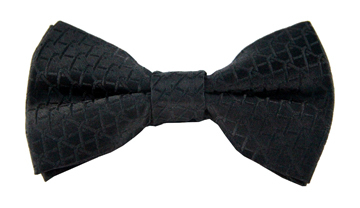 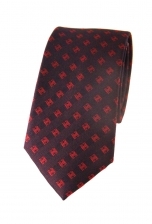 A unique looking skinny tie, it features a juxtaposition of thin black stripes along with a block of black at the top. Team it with a slim fit black suit to look effortlessly dapper.